The LAFP fights every day for your practice and your patients. 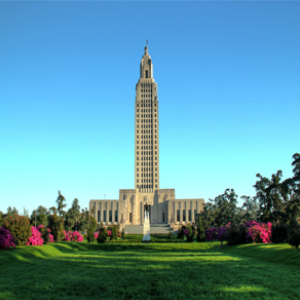 From fair payment from insurance providers, to access to care for the medically underserved, to professional liability protections, LAFP is working hard on your behalf to make sure the voice of family medicine is heard throughout Louisiana. This voluntary family medicine PAC provides Louisiana family physicians a strong voice in the LA state legislature and helps the Academy in its efforts to impact both health policy and the overall practice environment. Keep up with federal and state legislation as developments occur. Respond right away with convenient letter and email options.